GNHAdmin1, Author at GNH Lumber Co. GNHAdmin1, Author at GNH Lumber Co.
Can’t wait to get back out into the garden? Well, here’s the good news! 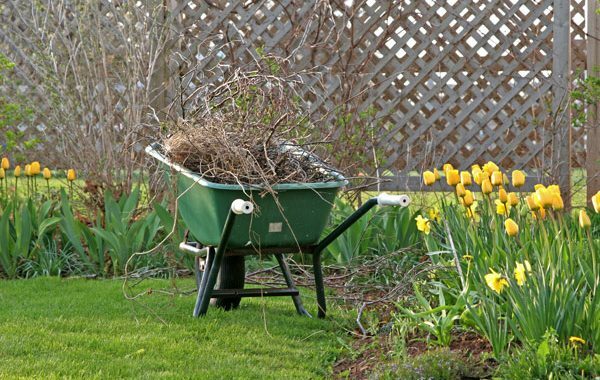 It’s time to get a head start on your spring cleaning checklist, and that includes taking care of your yard and garden beds. To look and feel its best after the harshest winter months, your yard and gardens requires spring cleaning the same as the inside of your home. Taking a weekend to clean up as the weather begins to warm will save you time later, and it helps prevent some problems further down the road in summer. 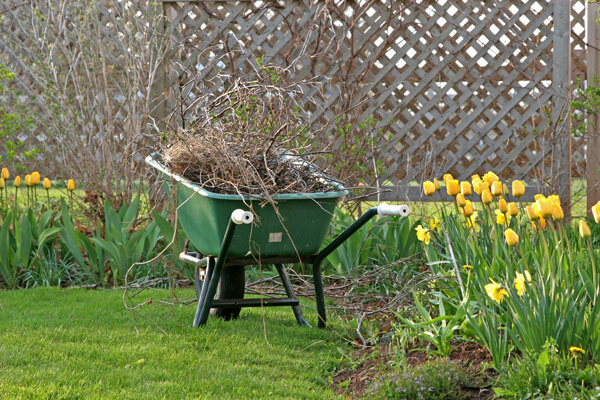 First, look over your yard before creating a specific checklist of what needs to get done to be ready for the season. 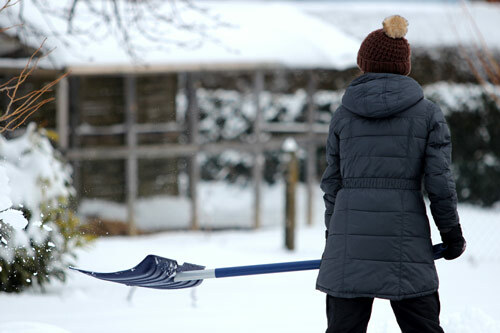 One of the most frustrating parts of winter is the need to shovel snow. You might just want to wait until springtime and just let it all melt. However, the effort must be given. 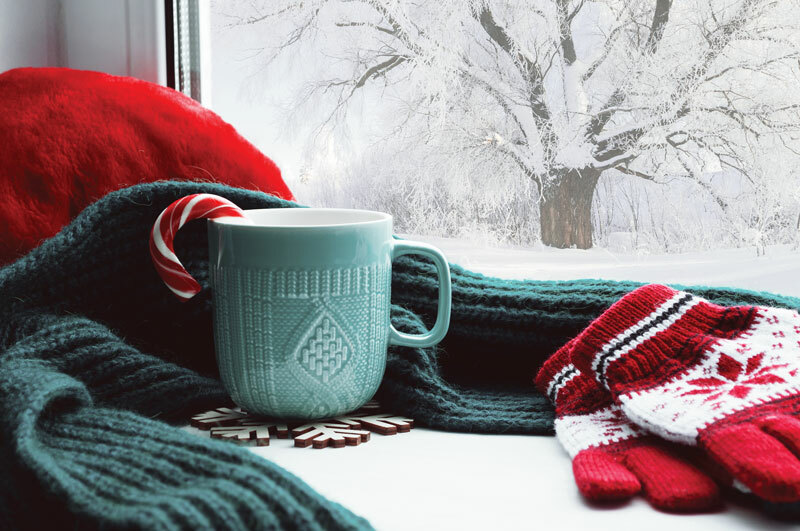 If you’re tired of wasting time and effort on removing snow every winter, it’s time to use these 9 snow removal tips for your home to get the job done easier, more effectively, and better than ever before. 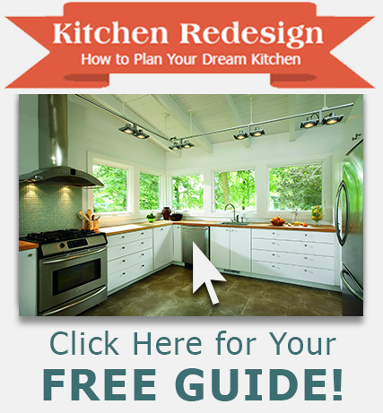 Do you like to tackle your own home improvement and woodworking projects? 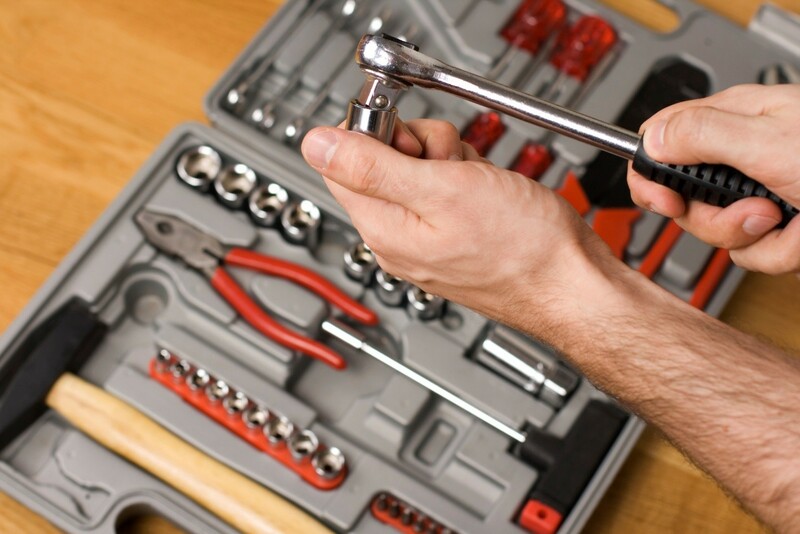 Maybe there’s a DIY-er in your family who spends more time in the workshop than in the house! If their obsession is more than a passing hobby, they probably need a few tools to round out their “must-have” collection. 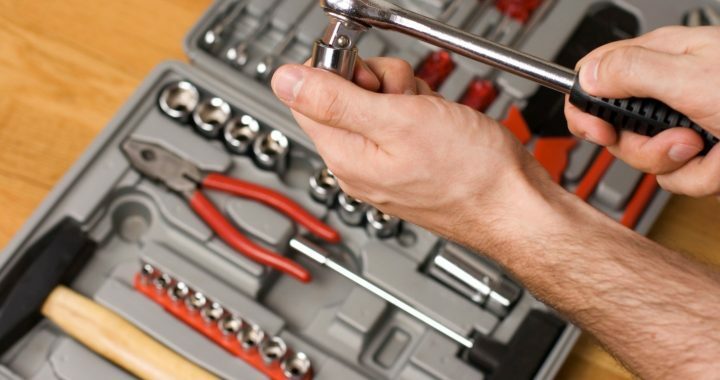 To help you along, we’ve compiled a list of indispensable tools that should be part of any workshop or garage collection to help get things done faster, easier and better. The holiday season is upon us again! 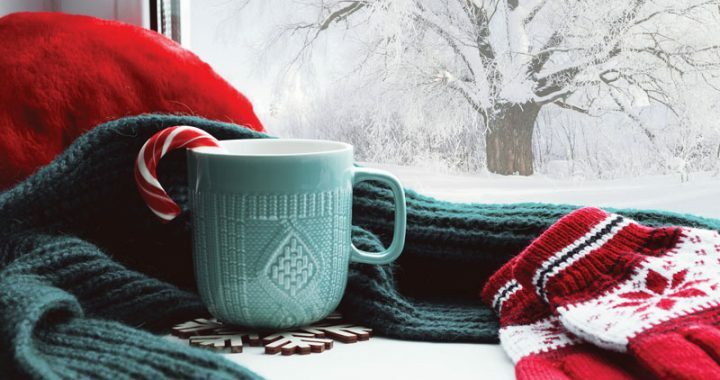 As the days grow shorter and the occasional snowflake lilts through the air, you may be inspired to create a magical environment for family gatherings this year. Want to give your living room or hallway a fresh and modern look? Maybe you want your kid’s bedroom to look as fun, vibrant and full of personality as they are. 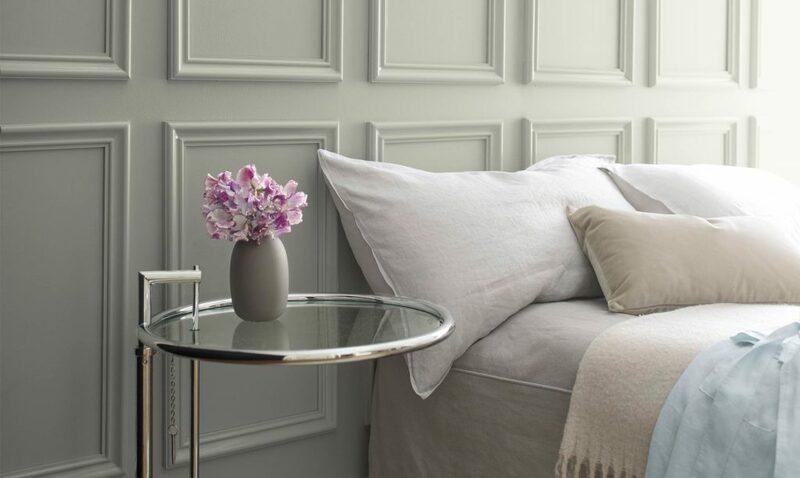 It’s easy to create a dramatic effect by painting a bold accent wall! And the best part about this DIY project is that it’s fun and inexpensive! 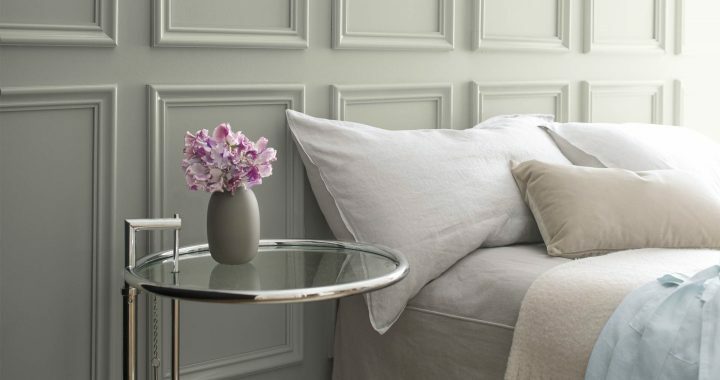 Painting the interior rooms of your home can have tremendous impact, and it’s a great autumn project with a modest price tag. Strive for a balance of linear elements and colors, and don’t be afraid to ask the experts at GNH Lumber for guidance and tips along the way. 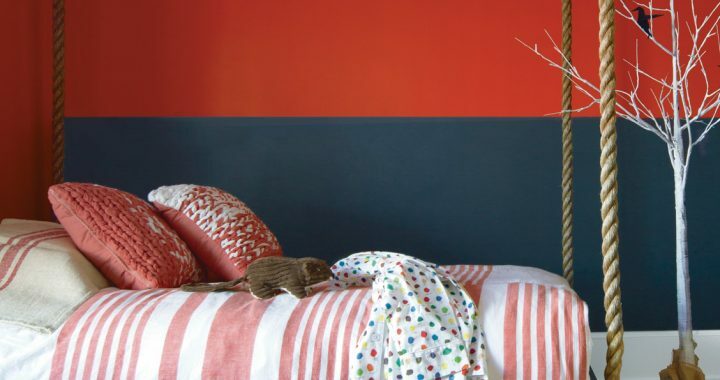 Here’s how to create a bold accent wall with stripes! Wondering how to care for vinyl windows? 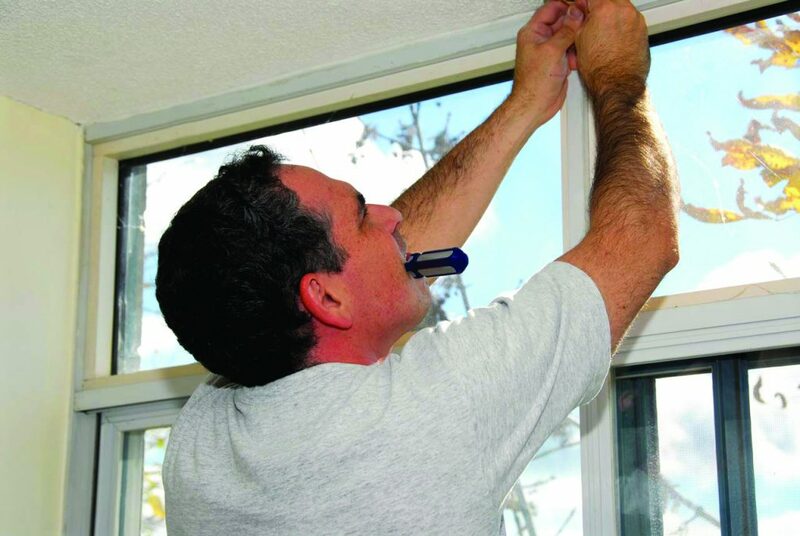 Maybe you’re considering new vinyl windows for your home and want to learn what kind of care they require. Atrium windows and doors are designed for easy care and maintenance. 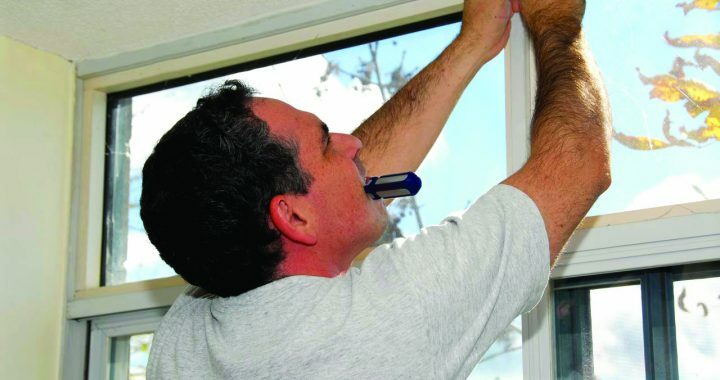 Just a tiny bit of elbow grease from time to time will extend the life and beauty of your windows and doors. Below are some quick and basic tips for caring for your Atrium windows and doors. Are you planning a deck or porch staining project? 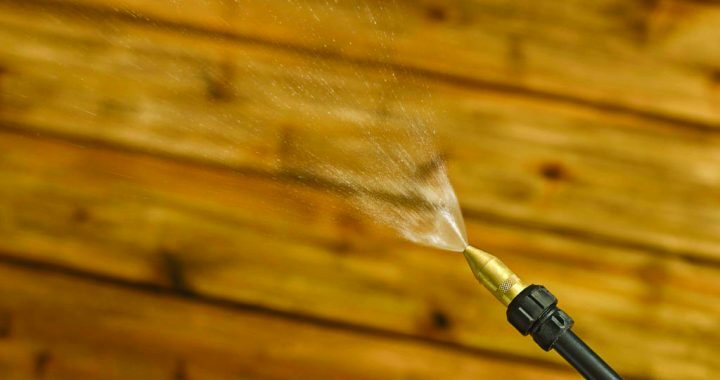 Adding a few coats of fresh stain to your wooden deck or porch is one of the easiest ways to beautify your outdoor space! It also protects and preserves it for years to come. But there are several important steps to take to ensure a good result when prepping your deck. Inadequate prep is the most common reason for deck stain failure. 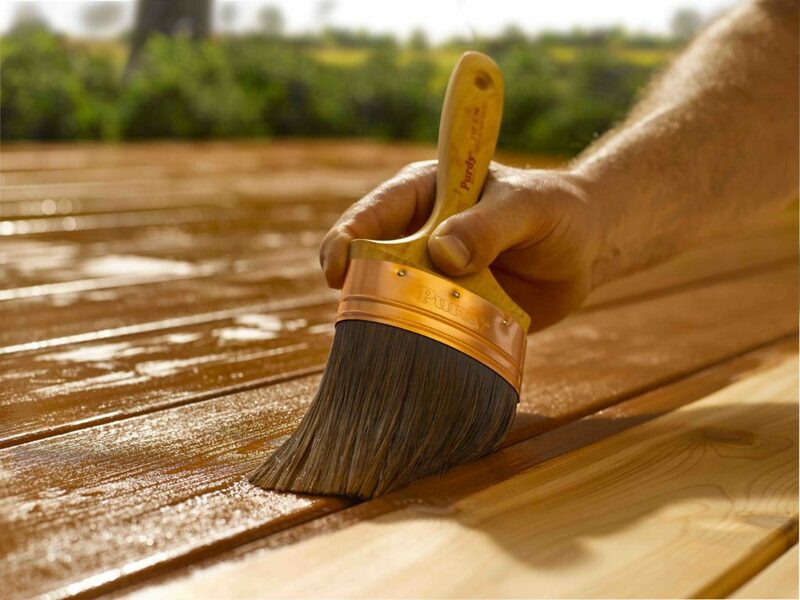 Set your deck up for success with these deck prep guidelines from Duckback Stain. Now’s the perfect time to stain your deck and SAVE! 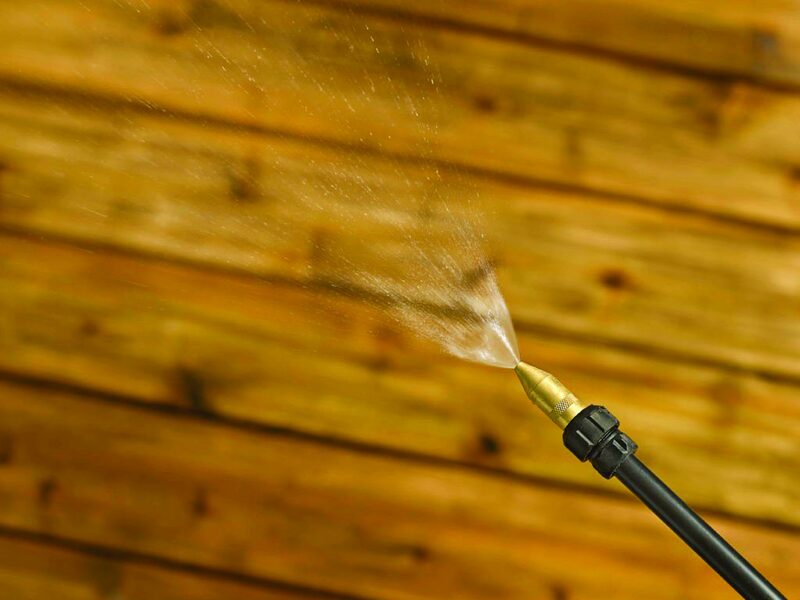 If your wooden deck is fading or peeling, a new coat of stain goes a long way to restoring it to beautiful condition! But how do you choose and apply deck stain? You may be overwhelmed by all the choices in staining products, or by the prospect of a deck staining project. Well, it’s easier than you think to choose and apply deck stain. 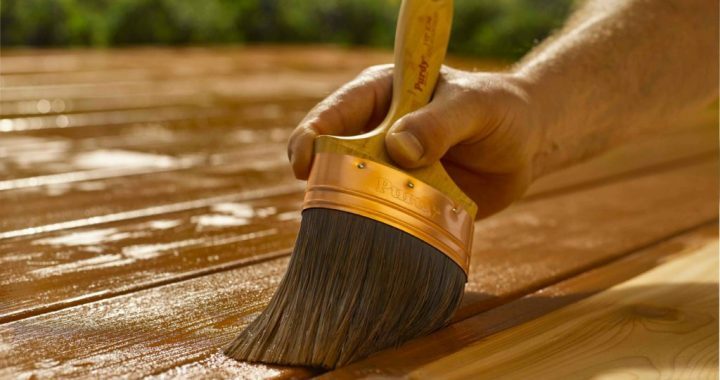 As an additional bonus, staining your deck regularly will help protect the wood from moisture, traffic and sun damage, extending the life of your deck. 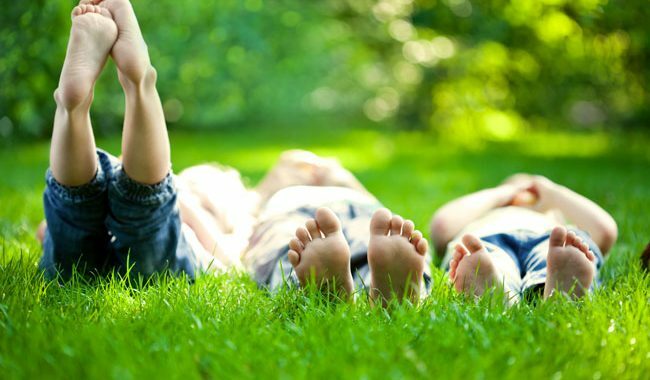 The secret is out: feeding your lawn is the fastest, surest way to a lush, barefoot-worthy lawn. 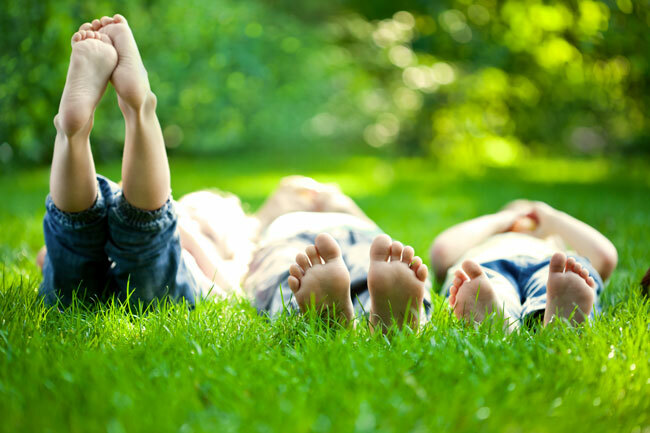 Summer equals outdoor time, so it’s important to keep your lawn green and gorgeous for maximum enjoyment all season long. Feeding with Scotts Step-3 with 2% Iron is an important part of your summer lawn care regimen! It creates green-up, adds strength, and protects from drought. Feed your lawn and SAVE in July only at GNH in Greenville and Windham! Scotts Step-3 Lawn Food is only $17.99 per 5M bag! Plus, enjoy 15% OFF Scotts Turf Builder Grass Seed!